Liverpool seemed to have secured a transfer for the long term when they brought in Danny Ings from Burnley on a free transfer. The club were later made to pay a hefty fee as training compensation to the newly promoted Premier League outfit. However, this seemed like money well spent by Brendan Rodgers sinceIngs had proved himself in different levels of English football. 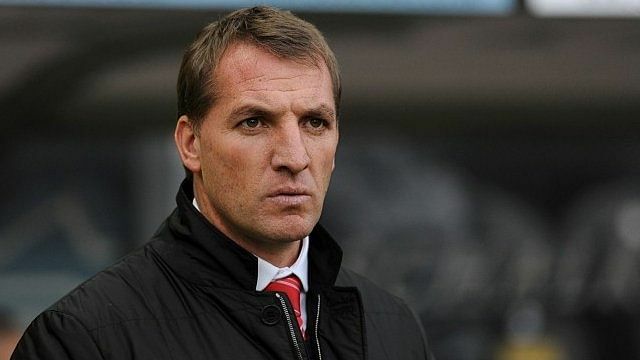 The last 12 months, though, has been a turbulent period at Anfield and it was also the same personally for the player. The departure of Rodgers coupled with the arrival of Jurgen Klopp has completely altered his position within the squad. It has been quite clear from the first day that the likes of Daniel Sturridge and Divock Origi would be the first choice strikers under Klopp.Ings was realistically fighting for a place as the reserve striker, but even that has been put into doubt by the failure of the club to sell Christian Benteke. Klopp certainly does not seem to fancy the player who came from Aston Villa only recently. 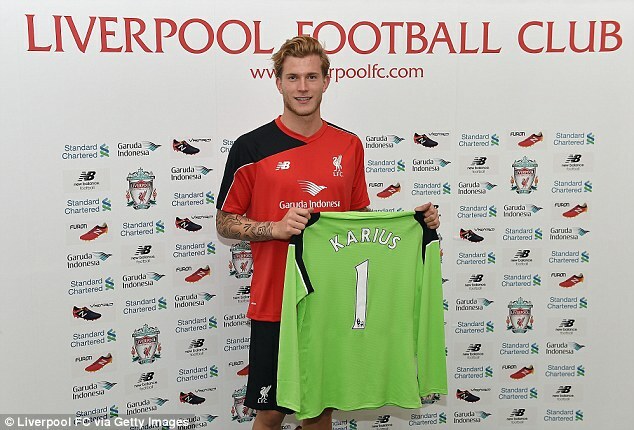 However, Liverpool are unable to find a buyer at their asking price of more than £ 20 million. Hence, it looks likeIngs may stay at the club unable to get any game time whatsoever in the summer. It’s been over a year since Daniel Agger made his return to the Danish club Brøndby IF, this is the same club where he performed during his youth and after he made his way out of Liverpool, Agger decided to head back to Brøndby IF. 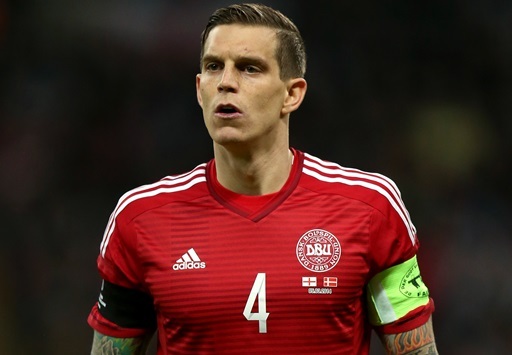 Even though the Danish defender had to take a significant pay cut, Agger was willing to do it as he just wanted to make a return to the club that helped him out during the earlier stages of his career. Daniel Agger is a consister starter for Brøndby IF and it seems like his performances have attracted the interest of Italy’s Lazio as the Serie A team is rumored to be interested in signing Agger in the winter transfer window. According to rumors, Lazio have already attempted to make an approach and launch an offer for Daniel Agger but it seems hard to believe that the Danish player is even interested in making a move away from Brøndby IF which he has established a very good relationship with and he has stated on numerous occasions his desire to retire and help them out in their competitions.